Open later for special events. Noodle Shop & Bar offers a new twist on traditional ramen dishes brings wholesome, healthy and unique noodles to Newark! 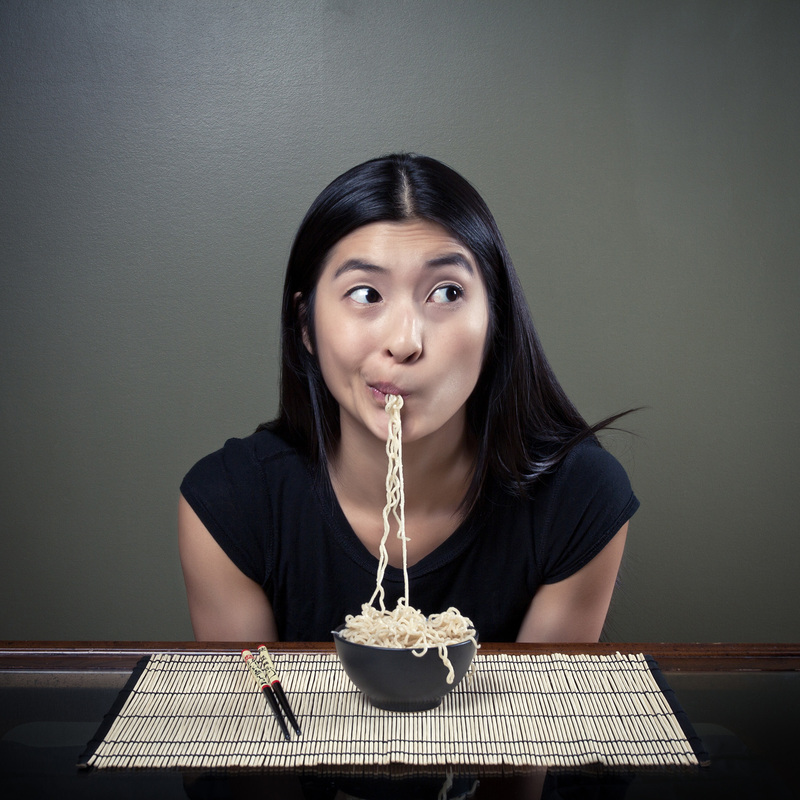 While the ramen noodle originated in China, our menu caters to a variety of culinary tastes and aims to delight hungry customers. Our variety of flavorful ramen dishes is complimented by a full bar menu with appetizers, snacks, and over 30 beers from around the world. In addition, we offer a variety of vegan and gluten free selections.